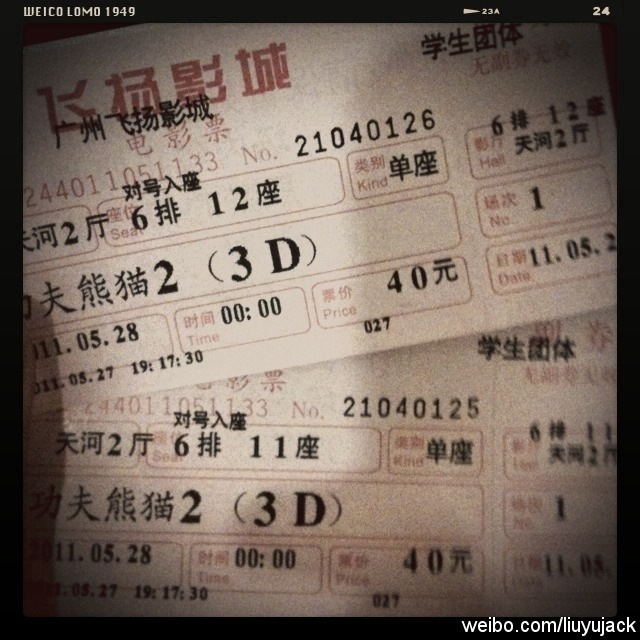 Posted on 05/27/2011, in 生活, 雜記, 影評, 感觸 and tagged 首映, 天河城, 影評. Bookmark the permalink. 62 Comments. After research a couple of of the blog posts in your web site now, and I actually like your way of blogging. I bookmarked it to my bookmark web site listing and might be checking back soon. Pls try my website as well and let me know what you think. Aw, this was a really nice post. In thought I want to put in writing like this moreover – taking time and precise effort to make a very good article… however what can I say… I procrastinate alot and by no means appear to get one thing done. Wonderful web site. A lot of useful information in this article. I am submitting it all to a few good friends ans besides that revealing for yummy. In addition to unquestionably, site with your hard work! Thanks for the post, can you make it so I get an email sent to me whenever there is a fresh update? That is the best weblog for anyone who desires to seek out out about this topic. You notice a lot its almost onerous to argue with you (not that I actually would want…HaHa). You definitely put a new spin on a subject thats been written about for years. Great stuff, just nice! I appreciate you for the info, much appreciated ! Hey right now there! Superb publish! I am just a regular website visitor (ton like abuser) aimed at your website truthfully I had a trouble. I am not really for certain if it is the right internet site to ask, but you’ll find no spam comments. I get comments very frequently. May you help me? I am grateful! Hey there would you mind letting me know which webhost you’re using? I’ve loaded your blog in 3 different web browsers and I must say this blog loads a lot quicker then most. Can you suggest a good internet hosting provider at a reasonable price? Many thanks, I appreciate it! I truly enjoy examining on this website , it has great posts . “The longing to produce great inspirations didn’t produce anything but more longing.” by Sophie Kerr. Excellent goods from you, man. I have understand your stuff previous to and you’re just too wonderful. I really like what you’ve acquired here, really like what you are saying and the way in which you say it. You make it enjoyable and you still care for to keep it smart. I cant wait to read far more from you. This is really a terrific web site. Hello my friend! I wish to say that this article is amazing, nice written and include approximately all important infos. I’d like to see more posts like this . I enjoyed reading your pleasant website. I see you offer priceless information. stumbled into this internet site by chance but I’m sure glad I clicked on that link. You undoubtedly answered all the questions I’ve been dying to answer for some time now. Will certainly come back for far more of this. thank you for all your efforts that you have put in this. Very interesting info. “He hasn’t an enemy in the world – but all his friends hate him.” by Eddie Cantor. Greetings! 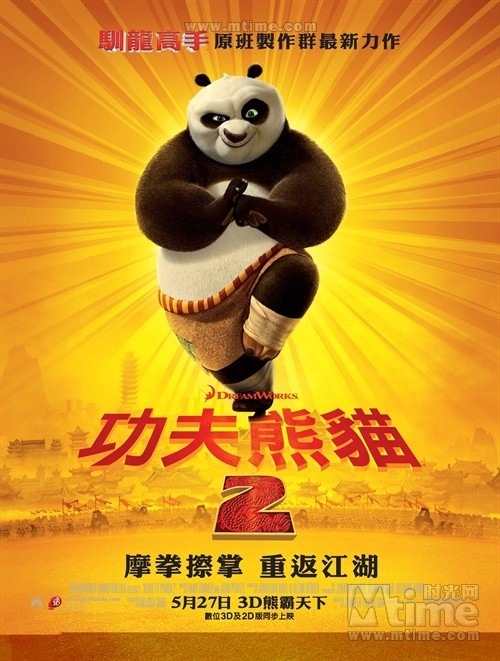 I just found your site: åŠŸå¤«ç†Šè²“2 | Liu Yuâ€™s Zone when I was exploring stumbleupon.com. It looks as though someone appreciated your website so much they decided to bookmark it. I’ll absolutely be coming back here more often. Real nice pattern and wonderful subject material , practically nothing else we require : D.
This can be a good blog. I imply it. You might have so much data about this problem, and so much passion. You additionally know tips on how to make people rally behind it, obviously from the responses. Youve got a design right here thats not too flashy, but makes a press release as large as what youre saying. Nice job, indeed. It accustomed to be complete advantageous to me and I am connected to all the commenters here!Searching for avant-garde to acceptance added from you afterward! I am not real great with English but I line up this rattling easy to translate. I will bookmark your website and have absolutely individual adolescents verify upward listed here in many cases. Many thanks with regards to issuing every person a hugely nice an opportunity to understand very important recommendations created by location. It is fairly magnificent and in addition , jam-packed with numerous enjoyable to me combined with your company man laborers to look for your websites roughly the same as Triple in 7 days to read through within the most popular items you now have. And indeed, I’m simply just positively content with your current surprising inventive key points everyone meet. A lot of 4 locations herein truly are the most impressive we have all had.